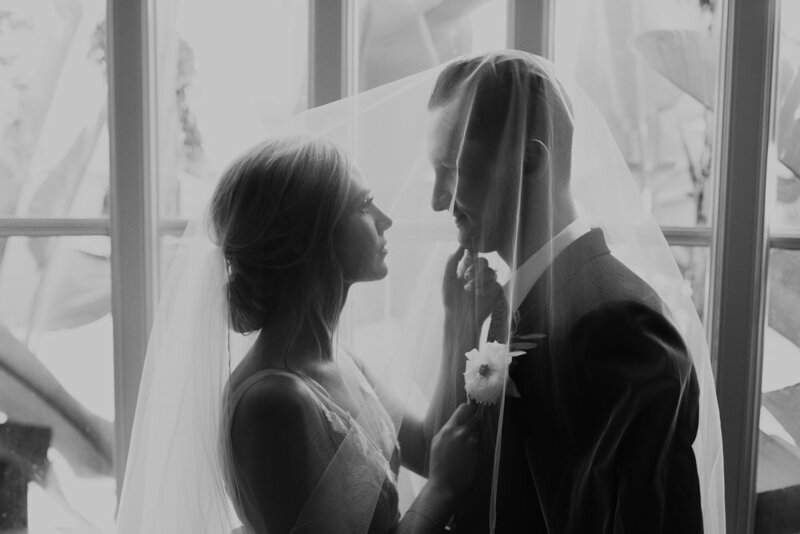 Makenna Brylee Yarbor: A photojournalist wedding photographer who craves to capture moments of true love. Based out of San Diego but will never say no to traveling to you! Working with Makenna was an absolute pleasure! She did an EXCELLENT job capturing all the important and fun moments - from the ceremony all the way to the dance floor. She is creative, fun to work with, and an amazing photographer! Oh, and she delivered our photos in no time after the wedding. After searching for a wedding photographer for quite some time, my husband and I came across Makenna’s portfolio. It was important for us that the pictures of us show our unique personalities and the pictures we looked at in her portfolio did exactly that. Before the wedding, we met with her to get to know each other and to talk about the details of our big day. On the day of our wedding, Makenna and Nadia (the second photographer who assisted her) were very professional and so much fun to work with. They did a great job of capturing every single special moment of our unforgettable day. The pictures are exactly what my husband and I were hoping for – they truly reflect our happiness and our love for each other. If you are looking for a very skilled and professional photographer who is fun to work with, you should definitely work with Makenna. My husband and I got married August 4, 2018. Makenna did our engagement shoot and was our wedding photographer. During the engagement shoot she made us feel comfortable and the photos turned out great! She is flexible with time and location and she helped us choose a great spot in San Diego. For the wedding, she was also very flexible with her time and got photos of the bridal party getting ready all the way through the ceremony and reception (some great dancing photos which really captured the energy of the night). She gets back to you with previews only a few days later so you can post some on social media and she works quickly to get you all the edited photos back. Honestly, she is worth twice her cost, so do yourself a favor and hire her! We are so glad we decided to work with Makenna and would do it again in an instant.